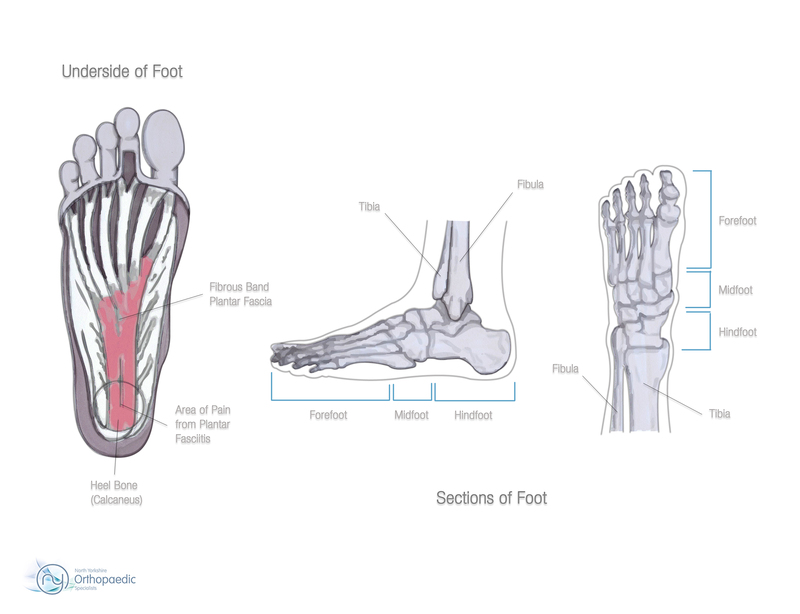 The ankle and foot get lots of wear and tear and permanently carries all the weight of the body, enduring and often undergoing great stresses, particularly during exercise. As a result a wide variety of problems can occur. 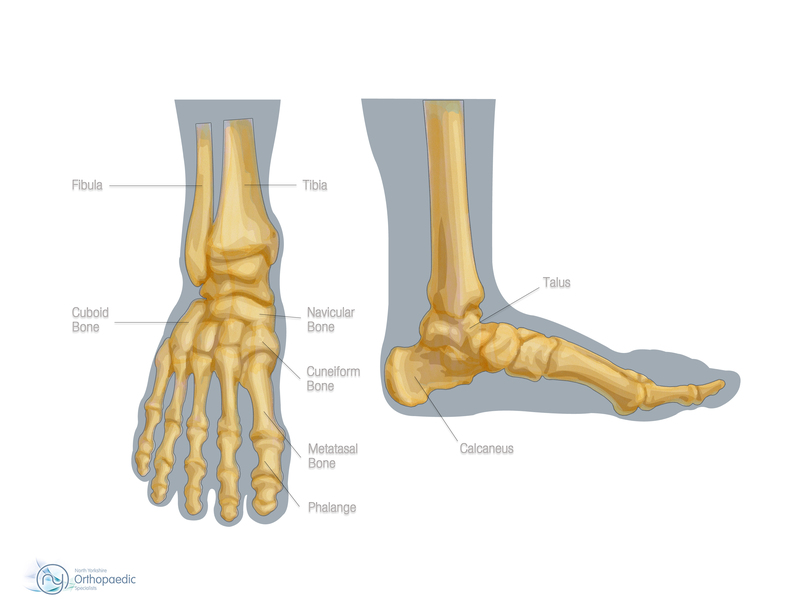 We have attempted to describe some of the more common foot and ankle problems, what causes them and without using medical jargon, what can be done to resolve them. We have also tried to give an indication on associated risks, success rates and the recovery process. We continue to develop our learning and surgical techniques, such as in the advanced field of minimal invasive surgery (MIS) and with important patient feedback will continue to add information that we hope you find useful. Of course nothing beats a face to face consultation and if you have any of the identified conditions, you are advised to arrange an appointment to see an orthopaedic specialist.